One Fine Collective is thrilled to launch our new venture One Fine Baby. SHOP – PLAY – DISCOVER – A baby and children’s event with a difference. 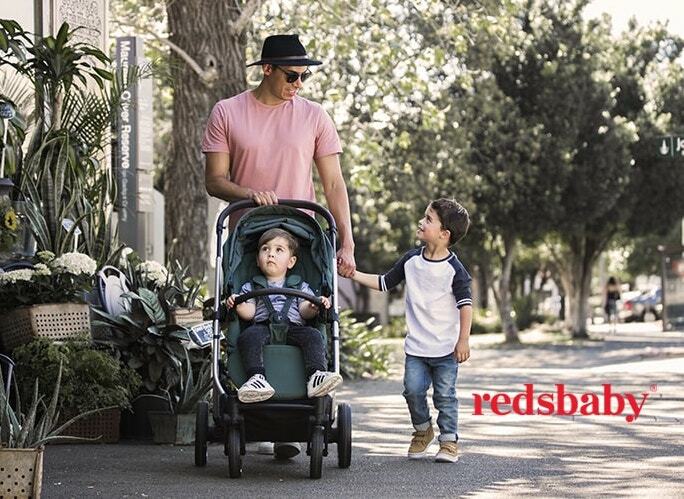 One Fine Baby will bring the best creative and stylish vendors in the baby and children’s market all under one roof at Australian Technology Park Sydney on 16th and 17th August 2014. We hope to inspire, inform and entertain parents who are starting a family, or who already have young children. We will be providing an engaging atmosphere for children to enjoy ( like a petting zoo, craft area, entertainment plus many other fun surprises) and plenty of vendors who will showcase their beautiful product for you to be inspired by and take home with you. It is sure to be a fantastic family day out!! Prior and post fair you will find all our amazing vendors in the directory making it your one stop shop for the best gifts, products and services for yourselves and your little ones. For those of you wanting to become a vendor please fill in our vendor application form and we will be in touch shortly. If you would like to attend the fair with your family and friends you can buy your tickets here. We can’t wait to see you at the fair very soon.